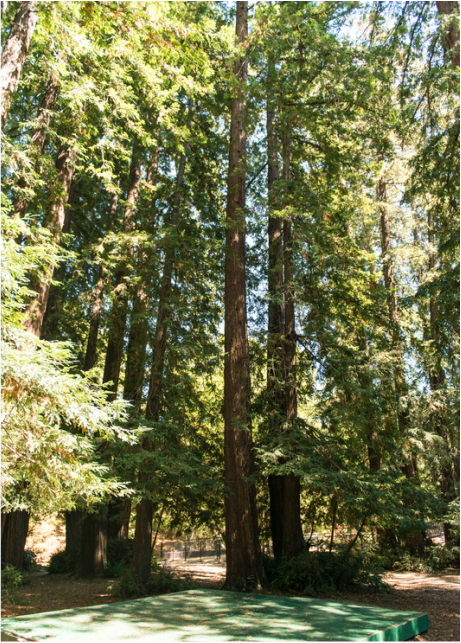 Peri Park has a lovely picnic area nestled in the redwood grove. You can reserved the space by following the steps listed below. Please contact Susan Waters at (415) 458-2342 during normal business hours Monday-Thursdays. Non-Profit group hosting a group gathering, please identify group. Need entire park for a very special occasion? A special application for private event will be required. Susan will check the Parks calendars for availability and will confirm your date, time and location. Fees and deposits will be reviewed at the time of reservation.